Nebraska played Nebraska Saturday as the Huskers showcased new head coach Scott Frost's offense. The Red team, littered with guys who have been top performers in spring practice, dominated the White team 49-9. 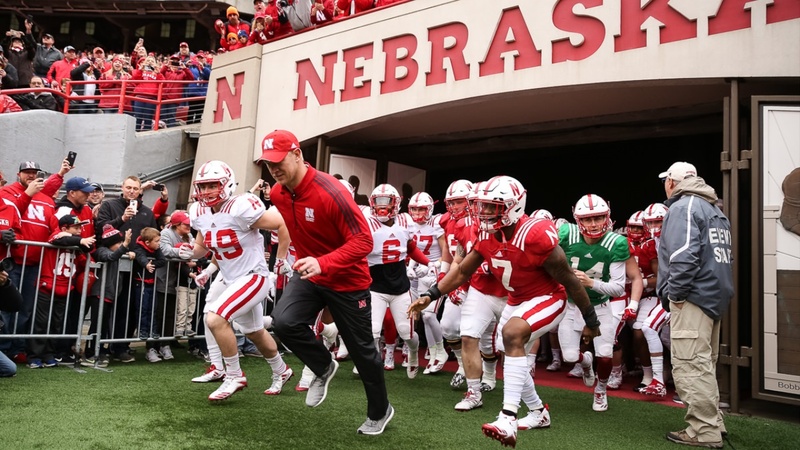 No highlight package would be complete without Scott Frost’s first Tunnel Walk, would it? Kurt Rafdal had this beauty of a grab and toe-tap for the first score of the game. One of Martinez’s three scores on the day, he hits McQuitty over the middle for his first passing touchdown in a Nebraska uniform (kinda). Then Martinez juked linebacker Andrew Ward out of his shoes for his fourth touchdown of the day.